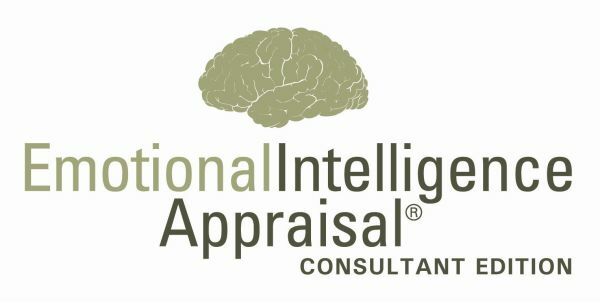 When to use the Emotional Intelligence Appraisal® - Consultant Edition? 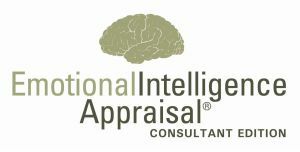 You want full control over how and when participants receive their EQ scores. You want to discuss EQ before participants see their EQ scores. You don’t want participants to see their EQ results before the training or coaching session. You are tired of participants showing up to training without their pre-work in hand. Specify the participant’s email address. Choose how often you’d like email reminders sent to the participant to complete the test. Create a personalized outgoing message for the participant. That’s it! Our system sends your surveys to your participants and conceals their scores from them. You can view their results from the administration page and forward their complete feedback reports to them at the time of your choosing.